Spring and summer are just around the corner. Aside from looking forward to hotter weather and those long summer days, it’s the perfect time to think about upgrading your air conditioner. Maybe your current air conditioning unit has seen better days. If it isn’t up to the task of keeping you cool for another season, there is no time like the present to upgrade. After all, it’s better to plan ahead now than to be left without cool air in the middle of a heatwave. 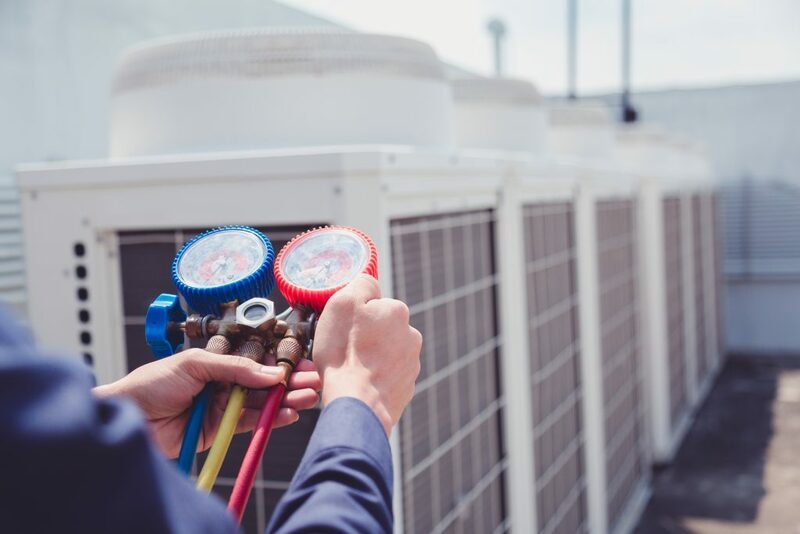 Upgrading your air conditioner will not only give you improved energy efficiency and better air quality, but it can also help to lower repair bills. Read on to discover why you shouldn’t delay. Instead, upgrade your air conditioner now. As your air conditioning system starts to age, problems may occur. These issues can develop into more expensive and serious matters the older your air conditioner gets. While it makes sense to have a budget or money put aside for HVAC repairs, sometimes it’s better to put the money towards a whole new system instead. If your air conditioner is showing signs of serious wear and tear, it could be time to upgrade. If your unit experienced more than one breakdown at the end of last year’s cooling season, it’s even more beneficial to upgrade. Start the new season off right, stress-free, and hassle-free. Don’t go into summer having to fork out money for hefty repair bills. You can expect most air conditioning units to last for ten to fifteen years. Once you pass the decade mark, it’s probably time to start shopping for a new model. If your air conditioning unit is on its last legs, investing in a new system can be a way to reset and restart the lifespan of your system. You’ll have another decade of cool summers to look forward to with a new air conditioning unit that’s working at its full potential. Make sure you keep up with regular maintenance of your new system to keep it running smoothly for as long as possible. Something you’ll notice right away about your new air conditioner is the improvement in energy efficiency. Not only will your system use less energy to run than your old one, but it will cost less to use too. Look for an air conditioner with an Energy Star label and a seasonal energy efficiency ratio (SEER) rating of 15 or higher. Upgrade now to give yourself time to research the right kind of air conditioning system for your home. Don’t be left in the lurch come summertime! Air One has been in business for over 20 years providing affordable HVAC solutions. Air One has 9 locations located throughout greater Ontario, Canada. Air One has over 150 trucks on the road servicing all of your heating & cooling needs.